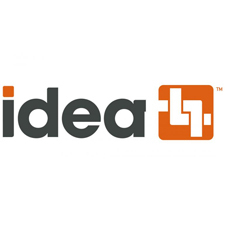 Similarly, in another IDEA name change to note: the group’s electronic data interchange service, formerly known as IDX, now is called IDEA Exchange. This service allows users to exchange purchase orders, invoices and advance ship notices between each other. Both services help manufacturers maintain consistent product and pricing information for distributors and – through those distributors – to electrical contractors. Data consistency is critical for contractors who want to make sure they’re comparing apples to apples when preparing bids and making final specification decisions. This kind of consistency can be sorely lacking when searching through online outlets like Amazon and eBay. At most recent count, more than 300 distributors, at more than 8,700 locations, now count on the IDEA Connector. And, in total, that database now houses information on more than 2.2 million individual SKUs.